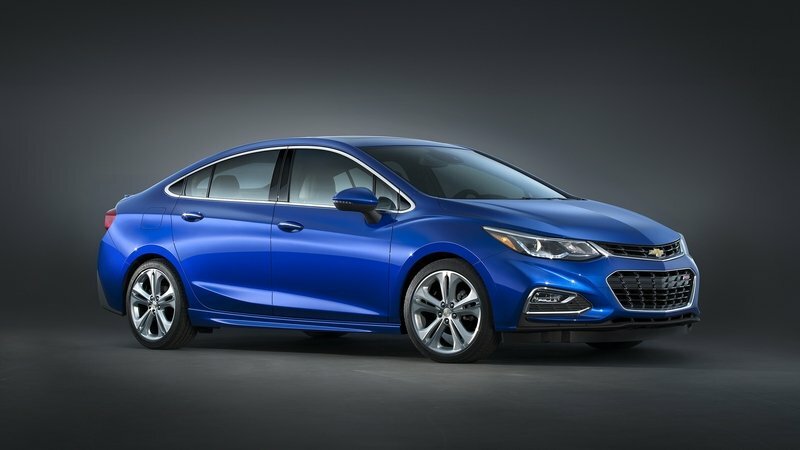 Introduced in 2008 as a replacement for the Chevrolet Cobalt (and its Pontiac G5 and Saturn Ion doppelgangers), the Cruze is two years into its second-generation as of 2018. 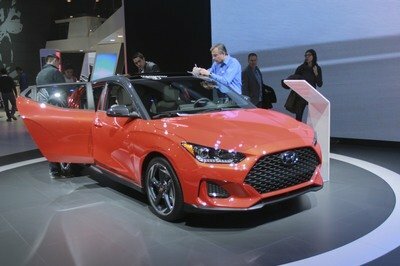 Available in both sedan and hatchback body styles, it’s offered with two gasoline engines and a diesel engine in other markets. 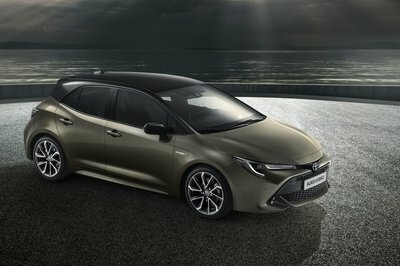 But, unlike its predecessor, it isn’t offered in performance-oriented guise yet. This could change soon, as Chevy unveiled a beefed-up concept car at the 2018 Sao Paolo Motor Show. 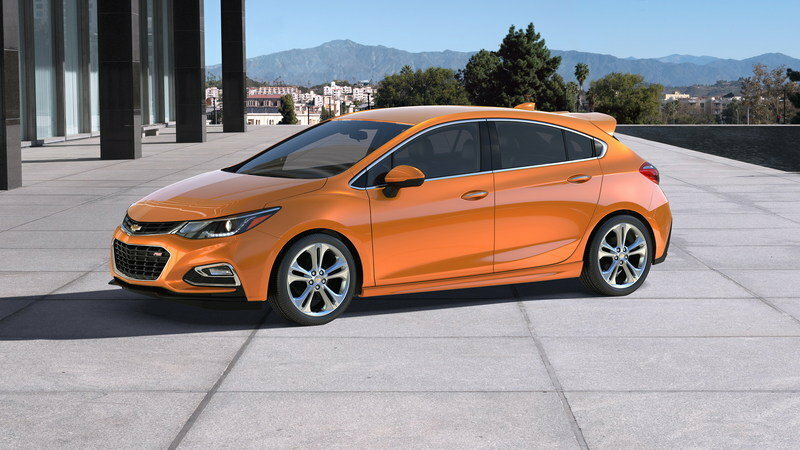 Powered by an engine that generates almost 300 horsepower, the concept goes by the name Cruze Sport6 SS. The "SS" badge, most famous for adorning the Camaro, is not new to compact GM cars, having been used on the Cobalt SS, a 260-horsepower coupe sold until 2010. On top of the beefed-up engine, the Cruze SS also features more aggressive exterior features and a sportier interior. It actually looks ready to go into production, but the fact that Chevy chose to unveil it in Brazil without much fuss on social media may be a sign that it’s not going into production anytime soon. Despite the concept status, the Cruze SS is actually a regular production hatchback with a few extras. Thankfully, Chevy made it look sportier than the usual Cruze, which is what you’d expect from a more powerful version wearing the "SS" badge. Up front, the Cruze SS looks like one of those production-ready concepts that Chevy usually creates for the SEMA Show. It retains the design of the regular model, but stands out by means of black trim instead of chrome. 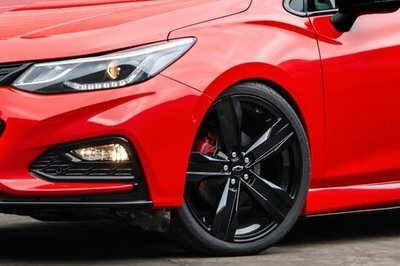 Specifically, the trim around the upper and lower grille is now finished in gloss-black, as are the inserts in the side vents and around the daytime running lights. Below the bumper, there’s a gloss-black spoiler that looks a bit bigger than the one you get with the RS version of the sedan. The new looks is rounded off with a black bowtie badge on the main grille and an "SS" badge on the lower grille. Not bad overall! Moving onto the sides, Chevy enhanced the Cruze’s mundane looks by painting the window trim and the mirror caps in gloss-black. The window frames are usually chrome and the mirrors caps are body-colored on the regular Cruze. 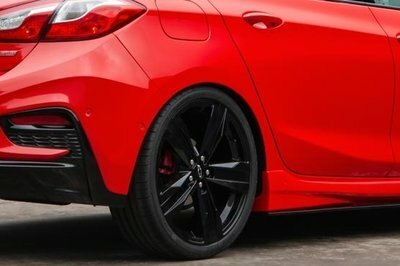 The concept also rides on 20-inch wheels, also in gloss-black, and features red brake calipers for a striking contrast. 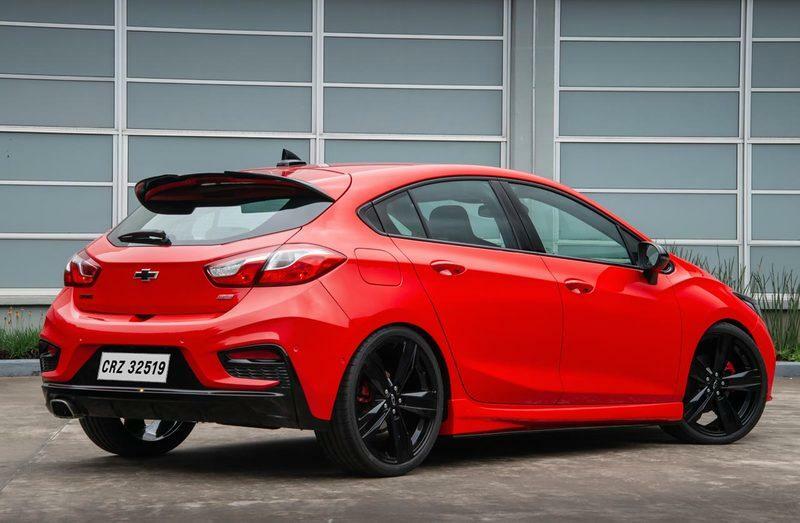 Finally, black side skirts extensions make the hatchback look lower and sportier. Around back, changes are less noticeable, but the "SS" badge adds a black-painted antenna fin and a tailgate spoiler extension for enhanced aerodynamics. The diffuser-like element seems identical to the regular Cruze, but it’s now finished in gloss-black for a more upscale look. Sadly, it retains the exhaust pipe layout of the standard model with just one outlet on the left side. A second trapezoidal pipe on the right would have made this car look way cooler. New badges round off the design, starting with the black bowtie emblem in the center. There’s black "Cruze" lettering next to the "Turbo" badge on the left and red "SS" lettering on the right. Inside the cabin, the Cruze SS looks sportier than usual, mostly thanks to a pair of bucket front seats. 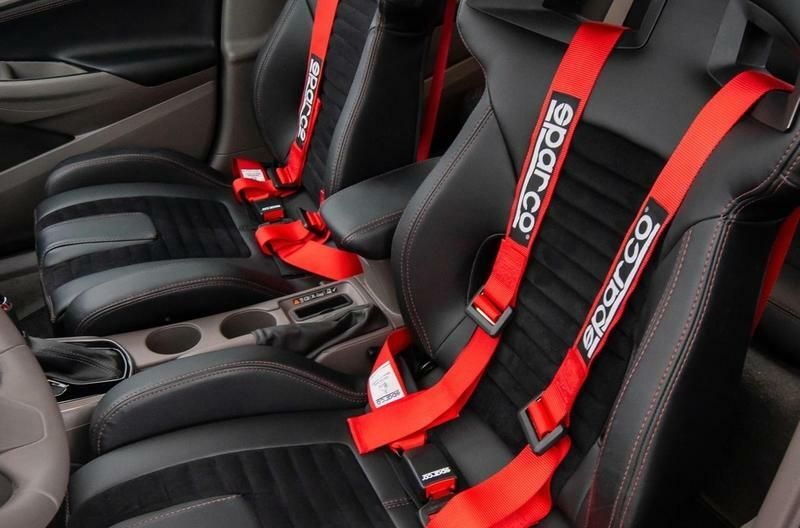 Fitted with Sparco harnesses and Alcantara center sections, as well as red contrast stitching, the seats make the Cruze ready for the race track. I wonder if Chevy would actually add them in the production model though. The alloy pedals also looks sportier, while the door panels now feature red stitching and black door openers. There’s a gloss-black insert on the lower center stack and, according to Chevrolet, a "racing steering wheel." However, either Chevy forgot to add it or it’s simply talking gibberish as the steering wheel looks identical to the standard model. A JBL audio system with a big subwoofer in the trunk round out the upgrade. The woofer kind of ruins the trunk’s practicality, but hey, it’s a concept car and it doesn’t have to be practical. Don’t expect this feature to find its way into the production model though. 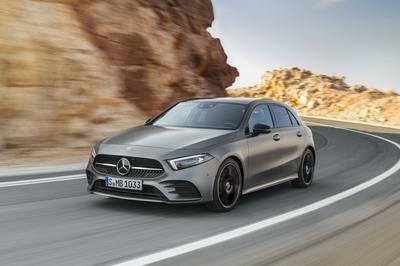 The big news lies under the hood in the form of a turbocharged, 1.4-liter engine that’s significantly more powerful than what you get in showrooms. Although it’s similar to the four-cylinder unit you can buy in the United States, it cranks out almost twice as much power. The mill is rated at a whopping 295 horsepower! 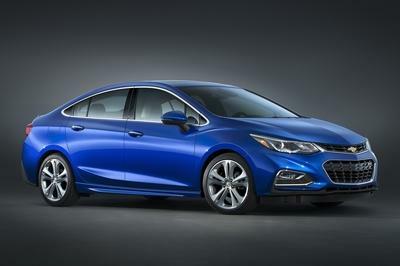 For reference, the 1.4-liter in the regular Cruze delivers 153 horsepower. There’s no word on the concept’s torque output, but it should send close to the 300 pound-feet to the wheels. The standard Cruze comes with 177 pound-feet on tap. So how quick is it? Unfortunately, Chevy had nothing to say about that. However, with the 153-horsepower production model able to hit 60 mph in 7.7 seconds, the SS should do it in less than 5.5 clicks. Top speed should increase to around 155 mph. Other drivetrain details aren’t available, but Chevrolet mentioned some suspension changes that "maximize vehicle performance." I guess this could mean a stiffer setup and upgraded dampers. The brakes are likely bigger too for increased stopping power. 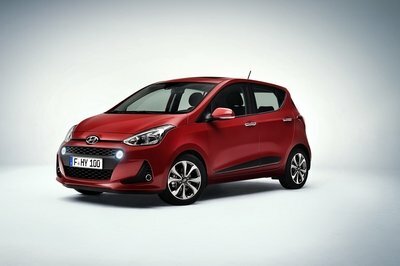 So what’s the deal with this concept car? In Chevrolet’s own words, it was created to "evaluate the receptivity of the public to new solutions or technologies" and "to get the attention of amateurs by customization." Not very encouraging as far as a production model goes, especially since Chevy didn’t bother to release photos on its social media channels. The Cruze SS was unveiled rather quietly in Brazil, which means we might not see it in dealerships. Sadly, Chevy might actually make it for the Brazilian market only. Whatever happens though, the Cruze SS remains a cool production-ready concept car that deserves a chance on the global market. It looks sporty enough and it has the output needed to give the big boys a run for their money. 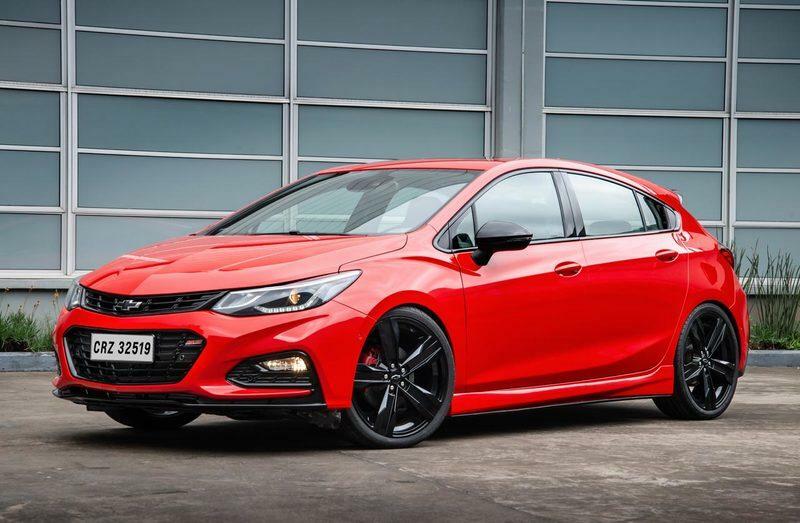 At almost 300 horsepower, the Cruze could go against the Volkswagen Golf GTI and the Ford Focus ST without any issues. Actually, it might even give the Golf R and the Focus RS a run for their money. Read our full driven review on the 2018 Chevrolet Cruze Hatchback. 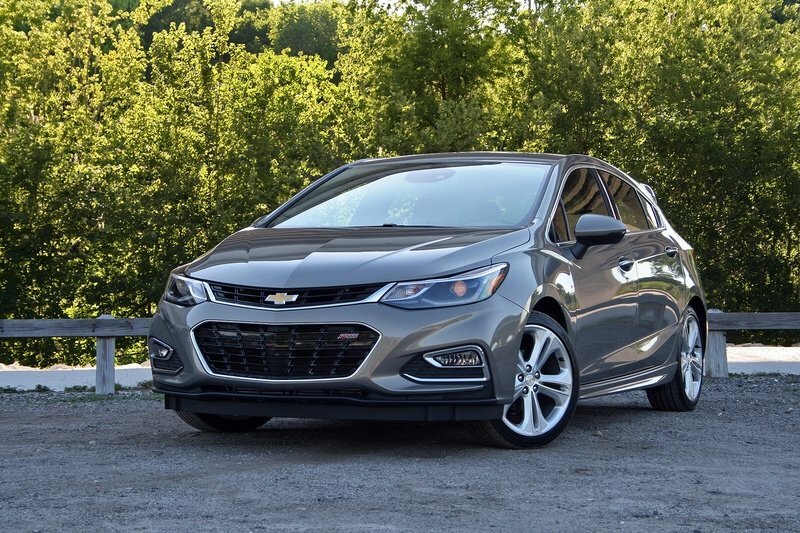 Read our full review on the 2018 Chevrolet Cruze Hatchback. Read our full review on the 2018 Chevrolet Cruze sedan. 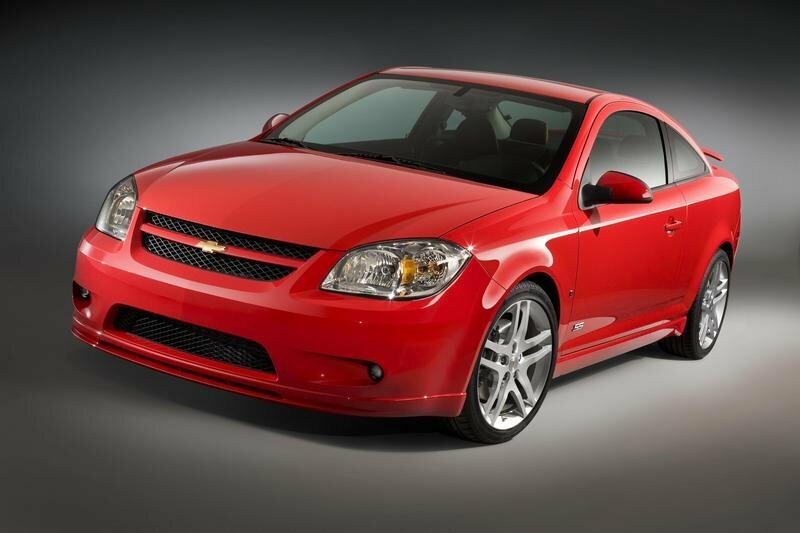 Read our full review on the 2008 Chevrolet Cobalt SS.